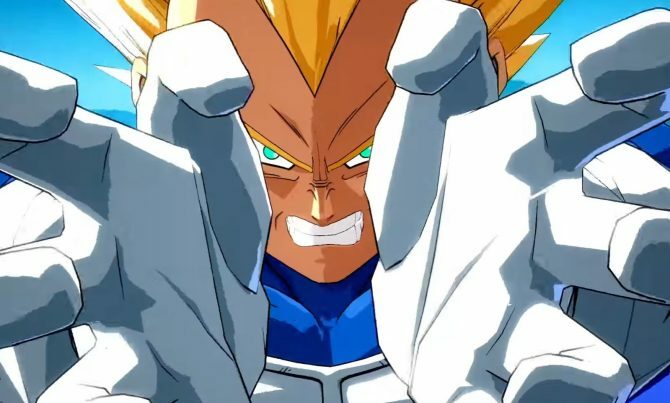 The conclusion of the Dragon Ball FighterZ World Tour Finals are upon us, and with that comes the next season of Dragon Ball FighterZ DLC. 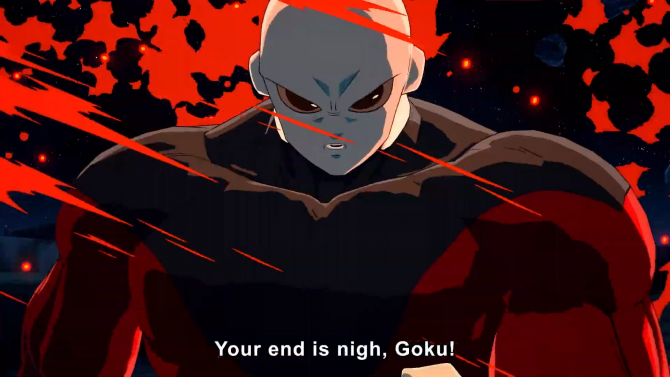 In the leaked announcement trailer, we finally see the long-teased Jiren of Universe 11. His playstyle roughly mimics the anime, with counter hits and armor moves accompanied by powerful hits and blasts. We also see a sneak peek at his super finish, which has Jiren completing a destructive blow on Goku. Jiren wasn’t the only character revealed, however. In a totally unpredictable change of pace, Videl is also releasing alongside Jiren. Videl’s appearance is straight from the Great Saiyaman saga, short hair and all. Her moves seem to be a mixture of quick moves, rekkas, and assists from none other than the Great Saiyaman. Videl’s portion capped off with a great finish featuring her and Great Saiyaman dealing out a finishing kick to Majin Buu. 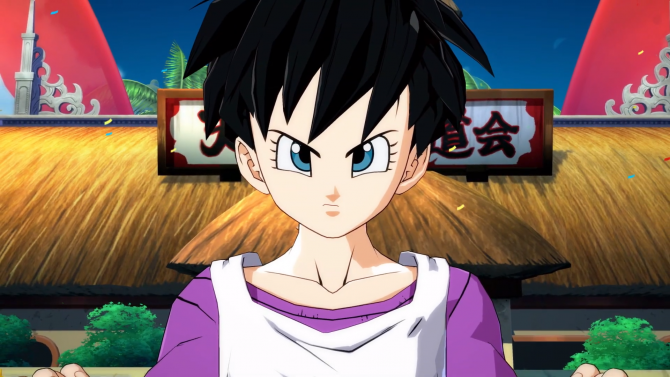 Videl looks like a lot of fun, and as a Great Saiyaman fan myself, this will definitely be a character worth picking up. 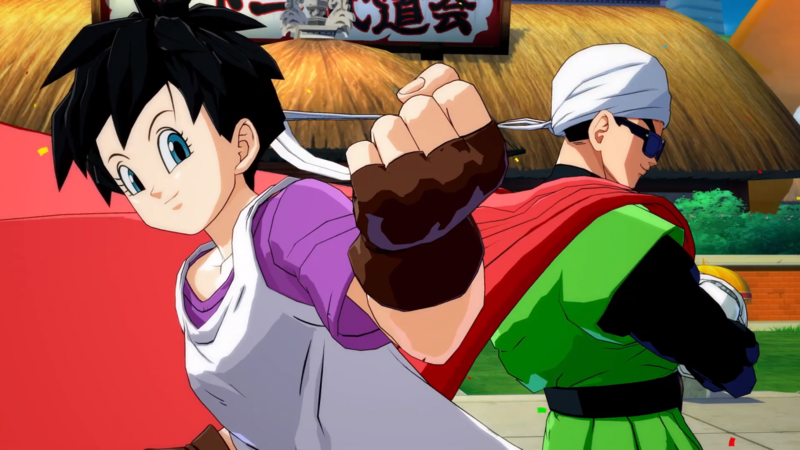 Fans won’t have to wait long for Videl and Jiren however, as the two characters are set to release January 31. That’s right, come Thursday you can add Jiren and Videl into your roster. 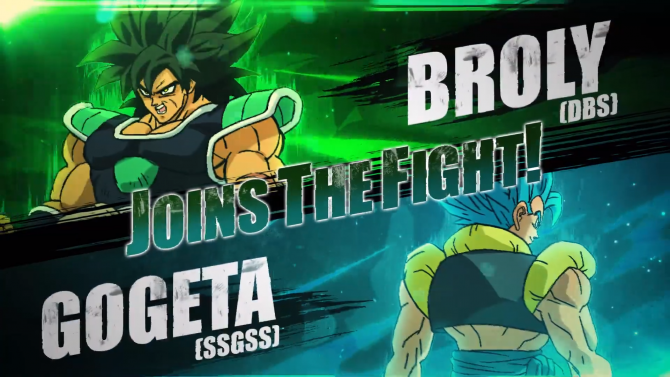 The announcements don’t stop there as Broly and Gogeta from the new Dragon Ball Super: Broly film are also announced with the line up of new characters. 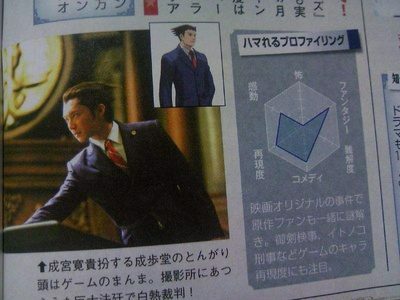 The trailer, however, didn’t have any in-game renders of these two characters, only showing clips from the movie instead. No word as to when these two come out, however. 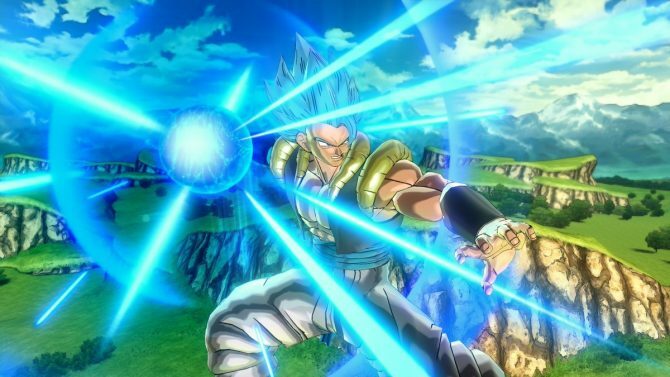 No word yet on a price for the next season or any other additional content at the moment due to the leak, so stay on the lookout for further updates after the conclusion of the Dragon Ball FighterZ World Tour Finals. 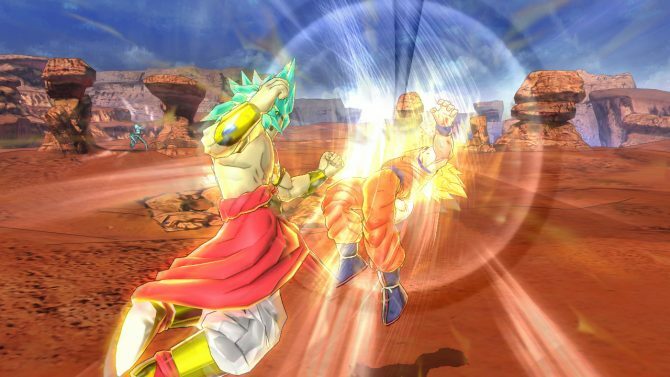 Dragon Ball Xenoverse 2 will be receiving Extra Pack 4 tomorrow across all platforms, introducing Broly and SSGSS Gogeta as playable characters.